These store displays are in excellent condition. Come from a JcPenneys in Kalamazoo. 3 sided for multiple uses. 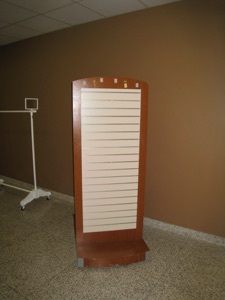 Nearly 6ft tall with rollers for easy moving. Will need a pickup truck or van to pick them up. Will divide the set if you only need one. 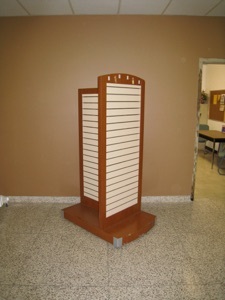 Would be perfect for a school store! 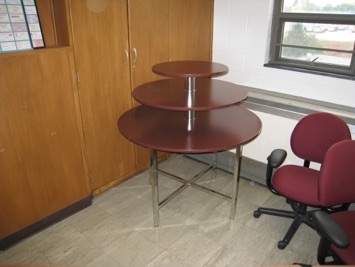 Heavy duty three-tiered display table from JcPenneys. Would be perfect for any CTE classroom, FCS lab, or school store. Comes apart for easy shipping. This table is high quality and heavy. 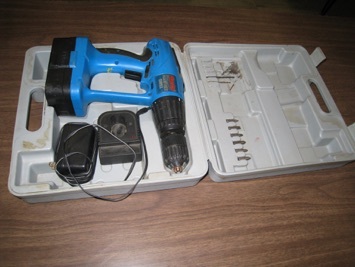 Used Clarke 24 Volt Hammer Drill with Charger. Comes with a carrying case. 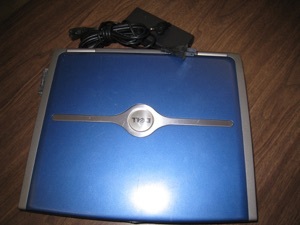 Used Dell Inspiron 1100 Laptop (2003). Uses Windows XP. Comes with Microsoft Office 2007. Starts up faster than my new laptop, but needs to be plugged into an outlet to work (battery must be bad). 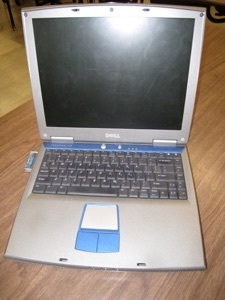 The computer utilizes Intel Celeron 2.00GHz processor and has 512 MB of RAM. It has a 30 GB harddrive. This would be a perfect computer for a deserving student that does not have a computer to do their school work. 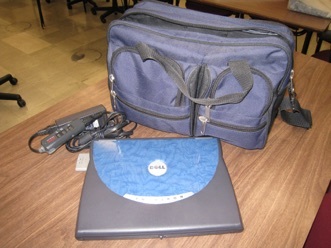 Used Dell Inspiron 4150 Laptop (2002). Uses Windows XP. Comes with Microsoft Office 2007. Starts up faster than my new laptop, but needs to be plugged into an outlet to work (battery must be bad). 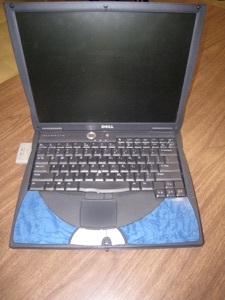 The computer utilizes Intel Pentium 1.7 GHz processor and has 512 MB of RAM. It has a 30 GB harddrive. This would be a perfect computer for a deserving student that does not have a computer to do their school work. 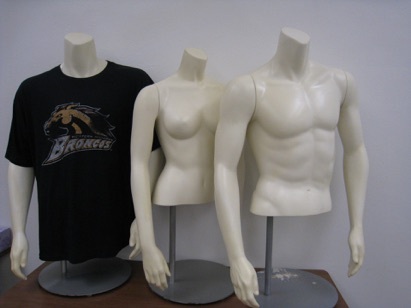 Three mannequins that would be perfect for a FCS or Marketing program. Can be separated if you only need one or two. 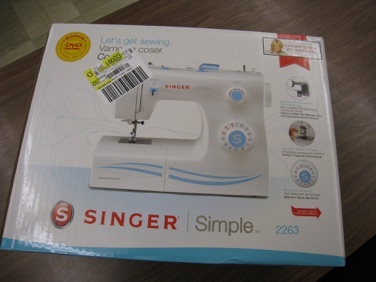 Brand new Singer Simple 2263 Sewing Machine. Never been opened. Perfect for a FCS classroom! 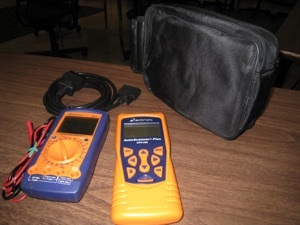 An Actron CP7677 Multimeter and a Actron AutoScanner Plus CP 9180. These are both newly brand new. An Actron representative said that they were returned because the users didn't know how to use them and thought they were defective. 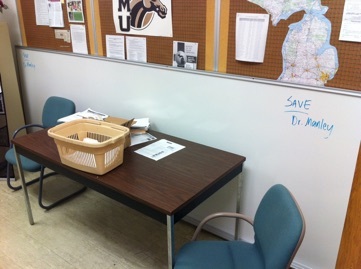 They refurbished them and donated them to WMU CTE. 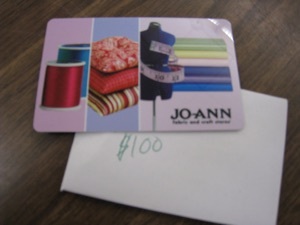 $100 JoAnn Fabrics Gift Card. I can mail this card if an FCS program up north would like to have it. 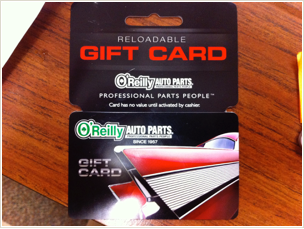 Must specify in the email how you plan to use the card. Brand NEW 12 ft. Whiteboard. This is a high-quality, heavy whiteboard. Top of the line. 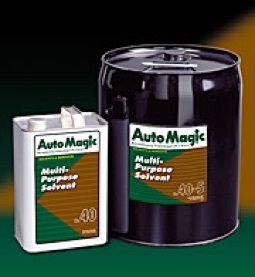 All items are commercial grade and generally used at auto dealerships. Estimated value exceeds $250! 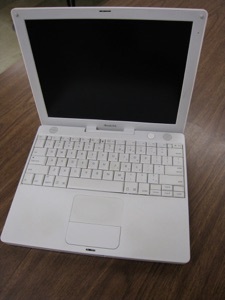 Used Ibook G4 (2005) with OSX platform. 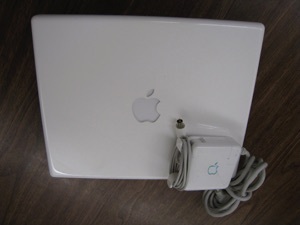 1.33 GHz processor with 512 RAM. 30 GB Harddrive. Only works when plugged into an electrical outlet. This would be a perfect computer for a deserving student that does not have a computer to do their school work. 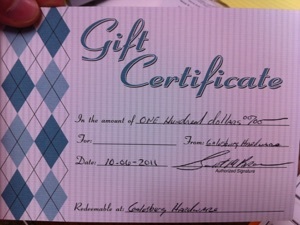 $100 Gift Certificate to Galesburg Hardware in Galesburg, MI. 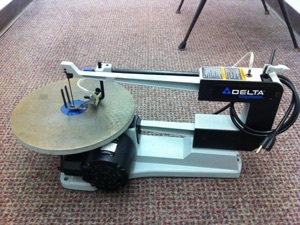 Barely Used Delta Scroll Saw. Looks like it has never been used. 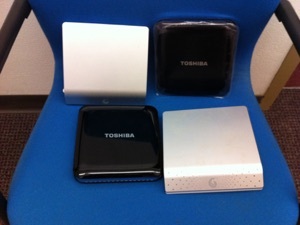 Two Toshiba One TB Hard drives (Model Number PH3100U-1EXB) and Two Seagate 1.5 TB hard drives (Model Number 9zca8-501). 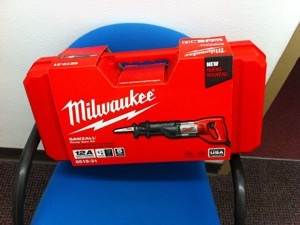 Brand new Milwaukee Sawzall. Still wrapped in the packaging, never opened. 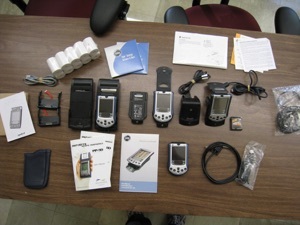 Four barely used Palm Pilots that have been used for inventory tracking, but could be used for other things. 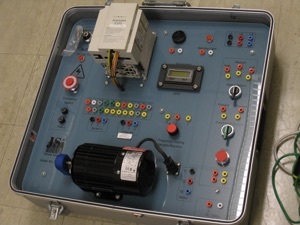 A $3,000 dollar portable electrical trainer. Dimensions are 24” x 24” x 12”. Barely used. 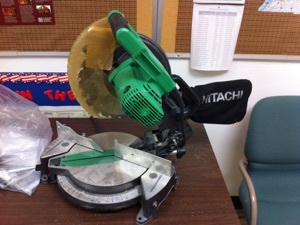 Barely Used 10" Hitachi Miter Saw. 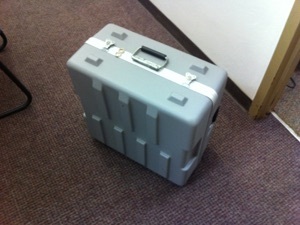 Comes in the box with all supplemental materials and directions. Sawdust catcher has never been used.